Congratulations to Nigeria, the hustle to get an ATM card used for international transactions had been eased out. Thanks to cashless policy by the Central Bank of Nigeria and many thanks to Flutterwave as well as other fintech businesses flocking into Nigeria by Nigerians. Last week, I stated that Wallet.ng has introduced Dollar card and rightly so. 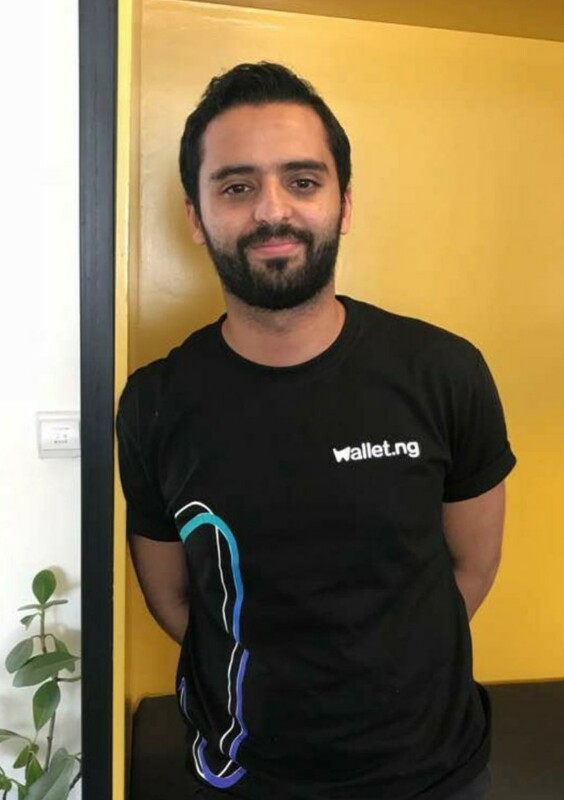 Many Wallet users were happy about it as it gives them the opportunity to use the Wallet platform to make international payments like shopping in international ecommerce stores, paying subscription on Netflix, Learn from Audacity, paying for Spotify, Apple music as well has paying for an international flight. Just to mentioned it. However, Wallet users are not allowed to use their Dollar card for certain online transactions. A possible reason why you can't use the Wallet platform for these transactions that are mentioned below may be lack of regulations. 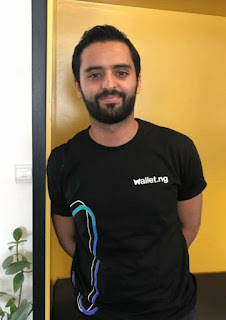 Wallet.ng strictly warns that the Dollars Card must never be use for online money transfer, crypto-currency trading websites and buying bitcoin. 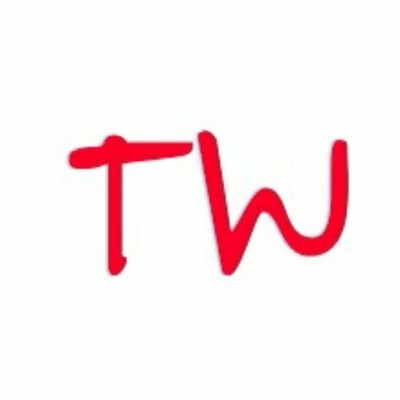 To show the gravity of these, here is a quote from Wallet.ng. PS: If your card is used on any of the sites we’ve listed above, we’ll have no choice but to freeze and terminate it. Wallet.ng promises to immediately freeze or terminate the account of the violator. Ease free life is now live in Nigeria and its best for all of us to comply to the policy until a more enabling regulations are made for the above bottlenecks.